The large scale consumption of fossil fuels for the production of energy has raised CO2 levels up to 400 ppm and beyond over the last decades. These high atmospheric CO2 concentrations are linked to severe environmental problems such as the undesirable effects of global warming. In the 21st century, the world will be still searching for strategies to re-balance the natural carbon cycle and decoupling the economic growth from CO2 emissions. The transition to a low-carbon economy emerges as a priority to sustain socio-economic progress in a world of finite resources. In this sense, Carbon Capture and Storage (CCS) and Carbon Capture and Utilisation (CCU) are different approaches aimed at mitigating greenhouse gas impacts from fossil fuels combustion in industrial and energy-related processes. With the rapidly growing energy demand as countries develop, the CCS and CCU may be considered as an interesting mid-term solution to mitigate environmental impacts and allow humans to continue using fossil energy until renewable energy technologies have matured. In both processes, the CO2 capture seems to be one of the main bottleneck steps where the efforts have to be applied. 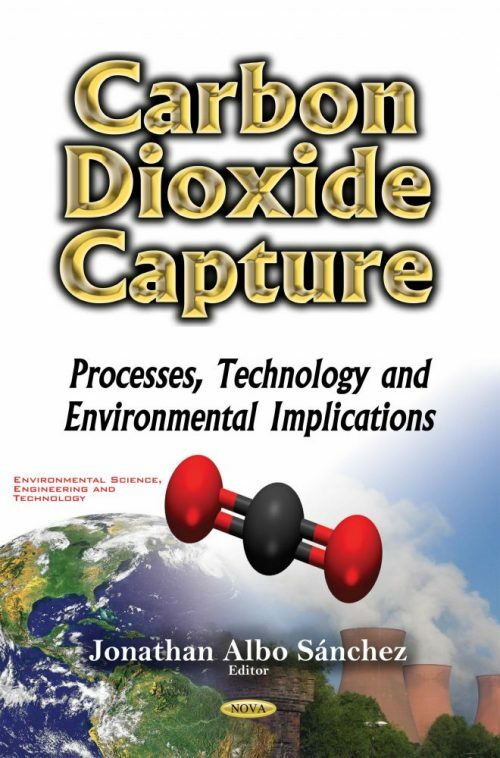 Thus, the development of new processes and technologies for CO2 capture in energy production is under research in order to maximize their cost-efficiency in this CO2-emission constrained framework.